Aggressive new entrants have taken a chunk out of the Swedish bank’s mortgage share with hyper-low rates. Nordea and big domestic peers will feel tempted to join in to protect market share. That would be a bad idea – even if Swedish property values weren’t already falling. The Nordea bank logo is seen outside their corporate headquarters in Stockholm February 2, 2011. 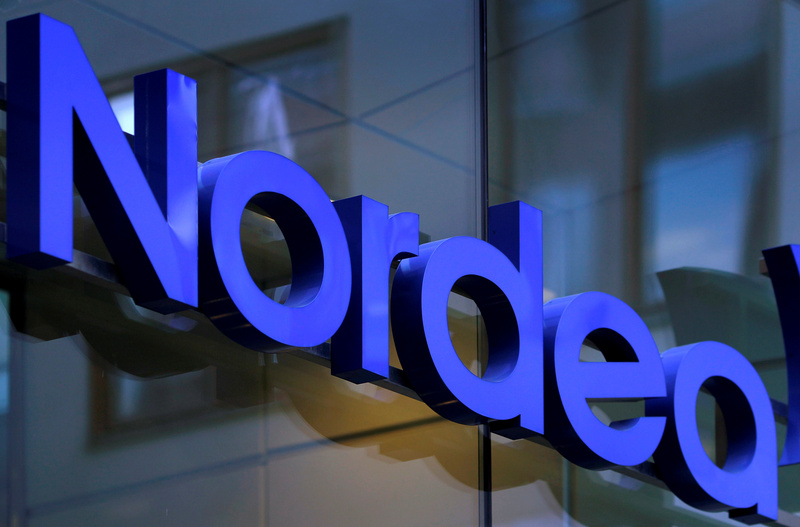 Nordea on April 25 reported first-quarter operating profit above marketexpectations but warned reaching 2018 revenue guidance had become more challenging. The Nordic bank, which will move its headquarters to Finland later this year, said revenues were down 6 percent to 2.3 billion euros compared to the same period last year due to lower mortgage margins, higher resolution fund fees and lower activity in capital markets. Nordea shares were down 2.18 percent to $10.16 at 1326 GMT on April 25.